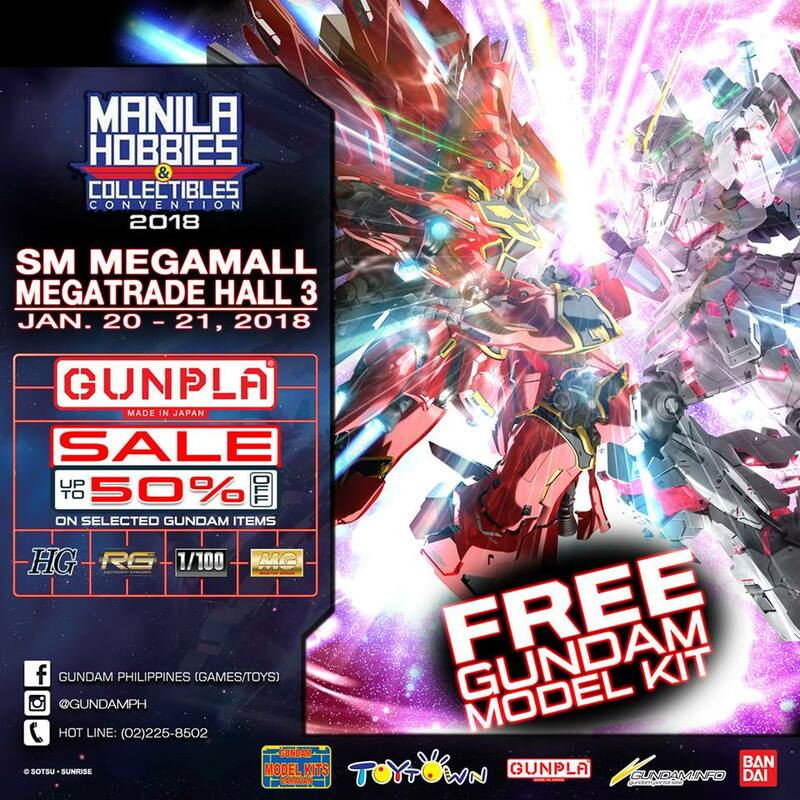 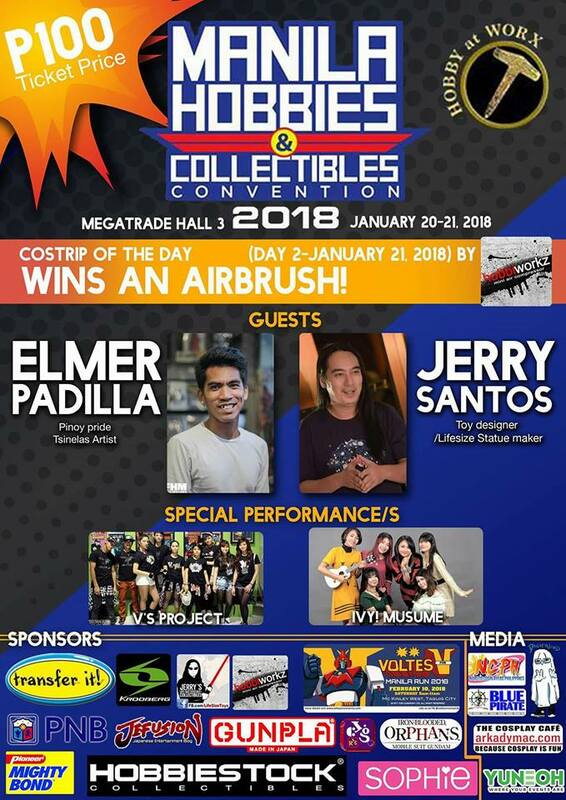 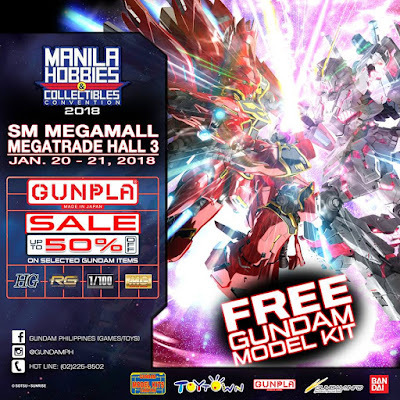 The Manila Hobbies & Collectibles Convention happens on January 20-21, 2018 at SM Megatrade Hall 3, SM Megamall. 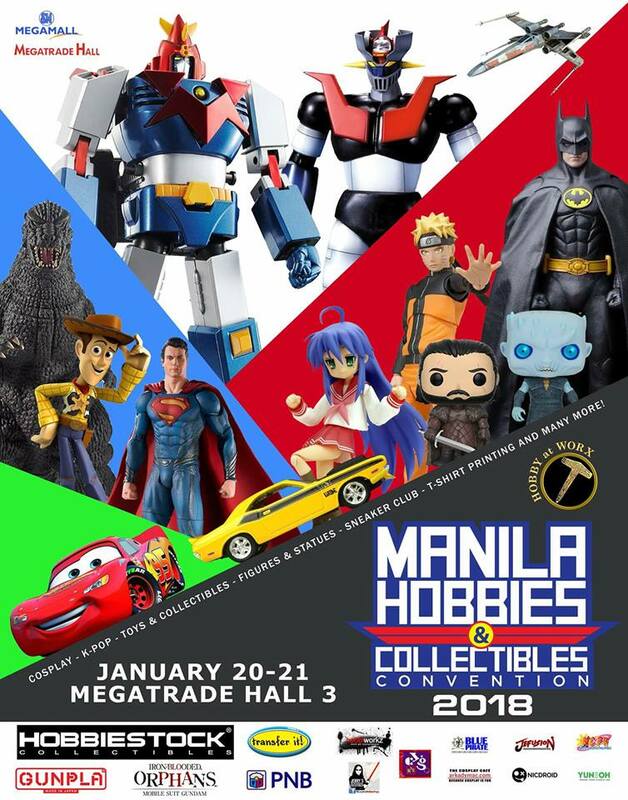 This is a two-day festival for toy collectors, toy enthusiasts, and hobbyist, with over 50 booths of toy sellers and retailers from all over the Metro. (5) Special guests and performances, and a lot more!